Broadway quality fabric on a summer stock budget. 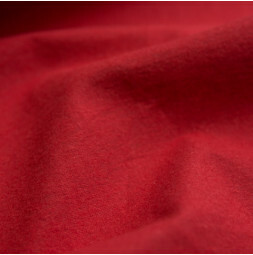 The fabrics most widely used for masking applications are commonly known as DUVETYNE and COMMANDO CLOTH. The two names vary by region and are essentially interchangeable. 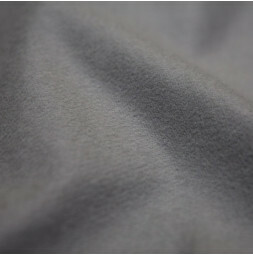 In general, DUVETYNE and COMMANDO fabrics are light to medium weight, economical, FR or IFR materials with a brushed, matte finish on one or both sides. 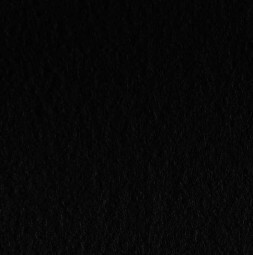 They are used primarily to control light spill and can also be used for inexpensive masking panels or draperies. These fabrics are available by the roll or, for wide width fabrics, the bolt. Commando Cloth and Duvetyne can also be made into inexpensive custom curtains in our sewing shop. Click here to learn more about our custom sewing facilities and request a quote.